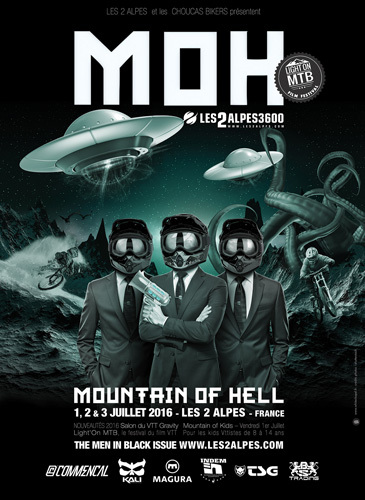 As your probably already know, in Les 2 Alpes you can also ski in the summer. 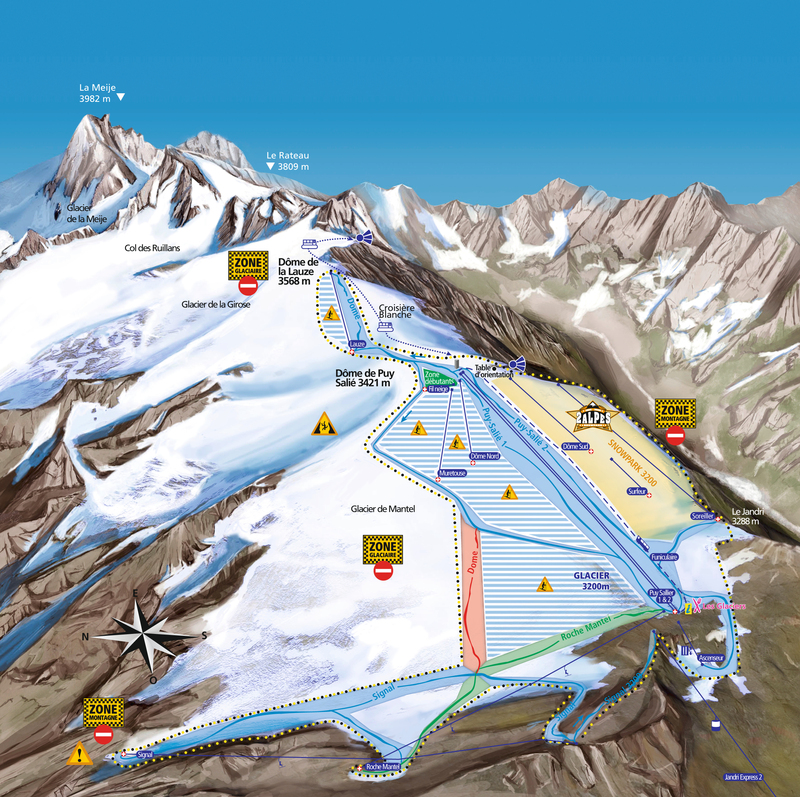 Here is the map of the slopes open from 18th of June 2016. Enjoy your ski by summer in 2 Alpes. 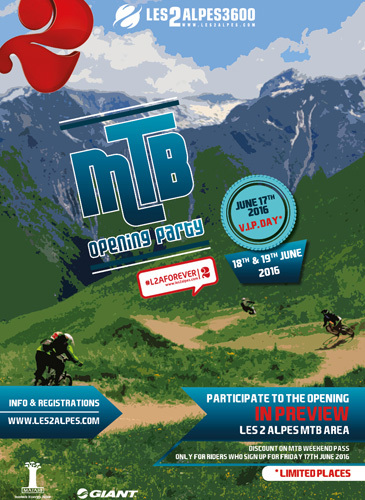 From last year we wanted to give the first participants registered for the MTB OPENING PARTY on Friday 17th June 2016 the opportunity to ride on Les 2 Alpes’ MTB area before it opens to the public! 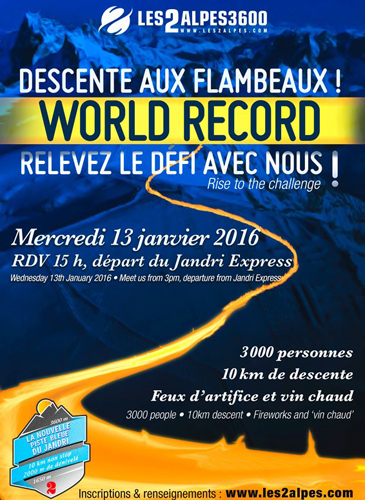 ATTEMPT THE TORCHLIT DESCENT SKIING WORLD RECORD! a new blue run, accessible to everyone, all ages, beginners and experienced skiers. 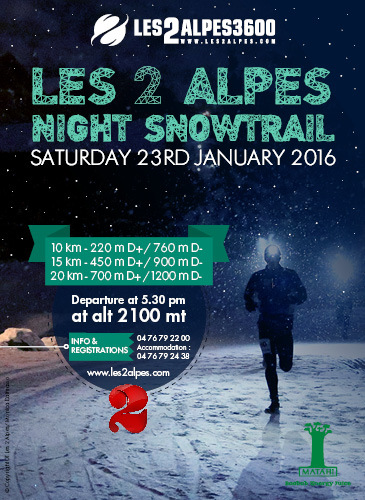 Les 2 Alpes, international ski resort offers to participate in the 4 edition of its winter trail " Les 2 Alpes Snow Night Trail ." In Les Deux Alpes started snowing on 20th of November. All surroundings are covered by snow. We are waiting for you to enjoy the first snow this year.